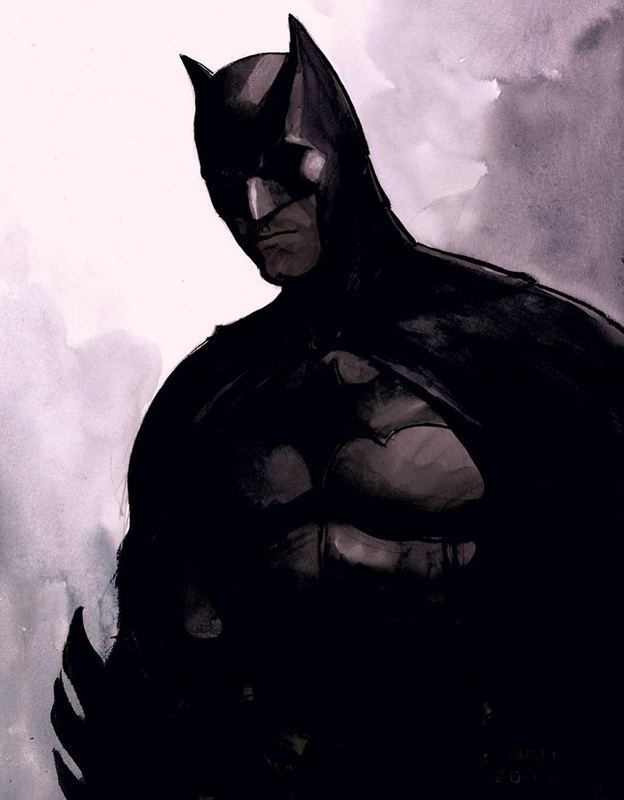 French publisher Dargaud caused plenty of buzz when it announced last month a two-volume Batman graphic novel by legendary European comics creator Enrico Marini (Le Scorpion, Eagles of Rome, Gipsy). By itself, that is exciting news. But there was no news about a simultaneously published English version. Perhaps that was a secret that can only now be revealed. DC has just announced that it will be publishing this work, entitled, “Batman: The Dark Prince Charming.” Now, that’s some Batman news! 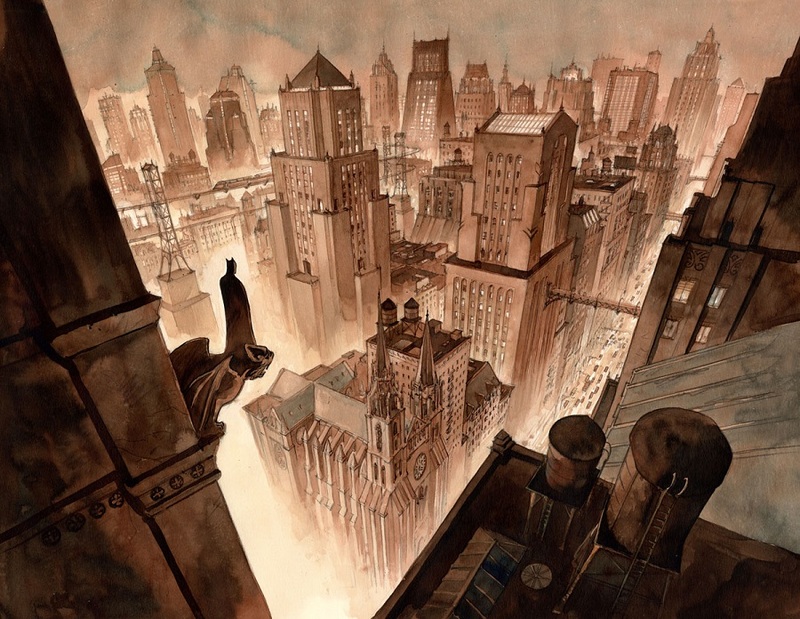 With this work, Enrico Marini will make his American comics and mainstream superhero debut. If you’ve seen his work for “Le Scorpion,” for instance, you can expect some cool swagger. And Batman will need all his confidence for this new story as he confronts his arch-nemesis The Joker. According to the DC press release, what distinguishes this story from other Batman tales is that this time, “it’s personal!” When has it not been personal when it comes to these two characters? 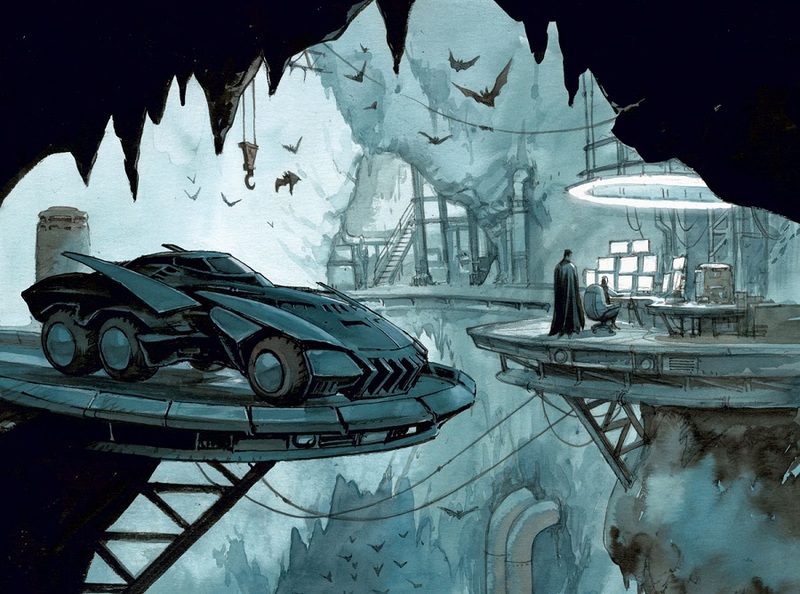 Whatever the case, this time, Batman is…European! And let’s not lose sight of another character in this tale: Catwoman! 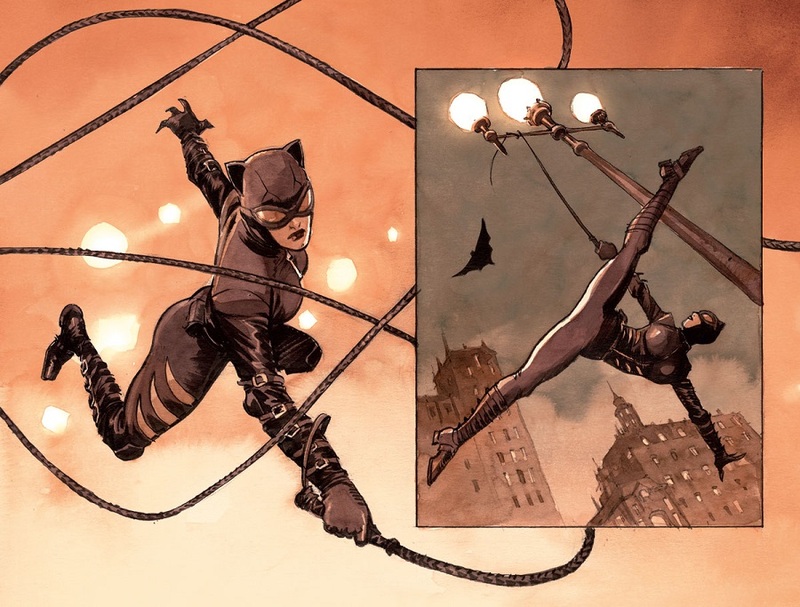 I will have more to say about Catwoman in an upcoming post. Pretty cool news however you spin it! Book one of Batman: The Dark Prince Charming will be in stores on November 1, 2017. Look for book two coming in spring 2018!